The researchers found interesting facts about the wine and its effect on the human body. 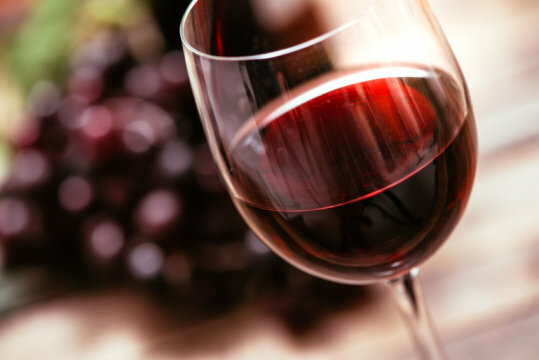 While a few glasses of wine can help to relax after a busy day, a new study shows that wine is also able to relieve the symptoms of Alzheimer’s disease, if not cure it completely. The fact is that wine helps to remove toxins from the brain, which cause the development of the disease. “Prolonged consumption of excessive amounts of ethanol is known to have negative effects on the central nervous system, but with all the low doses of alcohol having a very positive effect on the brain,” said Meiken Nedergaard, MD, co-director of the Center for Translational Neuro-medicine at the University of Rochester Medical Center (URMC). Meiken is also the lead author of the study. As it was found out in the course of experiments, small doses of alcohol improve the ability of the brain to remove “waste”, that is, toxins that cause various diseases of the brain and associated diseases. To date, scientists continue to explore the effects of wine on the human body, because they are confident that it is also capable of fighting cancer cells and cardiovascular diseases.